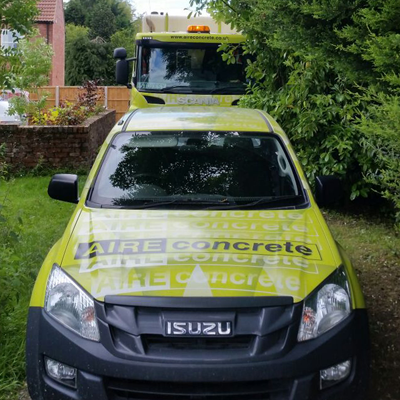 AIREconcrete began in 2007 and have grown through the quality of our service and the quality of our concrete. Our average order is only 3.5m3 but we are just as happy to deliver 1.0m3 as 11.0m3! Whether in the office or on site our Staff are customer focussed, we are there to make your task as easy as possible. We appreciate that the situation on site can change and we are always as flexible as possible. Our depots are strategically located to give maximum coverage and to ensure that you get your order on time every time. It doesn’t matter if you only want 1.0m3 for a DIY project at home or 100m3 for a time critical Factory shut down project – we are here to help. Our out-of-hours service has covered Railway Bridge replacements, Railway level crossing upgrades, motorway upgrades and repairs. 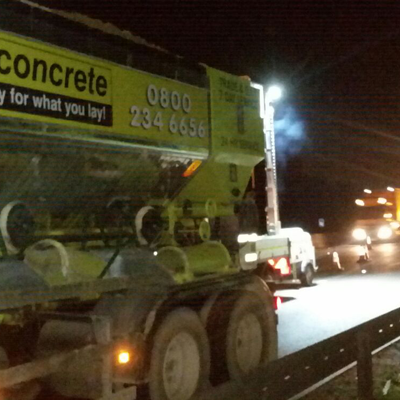 Prisons, TV Productions, Wildlife parks, Amusement parks, and Football stadia have all been serviced by AIREconcrete. 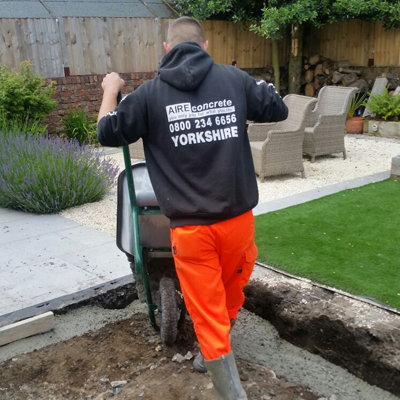 The concrete is only mixed on site & on demand, giving you the maximum working time, helping to ensure that the finished job is the best it can be. By supplying the exact amount that you need we eliminate shortages and waste, both environmentally friendly and cost effective.